If you have recently published a new blog post, or you have updated old ones and want to make sure Google knows about it, you need to know how to submit a URL to Google and automate the process. Get your website found and begin to make money online! One very important thing - Google recently changed its interface, so this below is an updated video on how to submit a URL within the new Google webmaster tools or search console interface. Want to know something even cooler?! You can also submit a URL to Google without signing in each time! I’ll also show you how to add a URL and automate the process, which means you can simply go back to publishing and know that it’s going to be updated every single day without you having to do anything. Ready to knock this one out?? As an online marketer, building an authority site is your best chance for success. That means whether you’re following a 90-day content challenge, the fast way to get free traffic, or the three pillar content marketing strategy, if you want to make money online and have success in the digital age, having your content found by Google is a top priority. When you submit a URL to Google, you’re using a tool that’ll ensure your blogs are indexed. This means the Google search engine spiders will go through every bit of your content, through all of your links and create an index of your content. Before you dive in further, I wanted to mention one more thing that’ll help you achieve success as a content creator. If you haven’t dived into the topic of search engine optimization, you have to learn SEO. With SEO, you’ll be making content that’s crafted in a way that Google’s search engine spiders will know that you’re a real player in the game. Making money online = Lifestyle design. Besides having your content indexed by Google, you want the content itself to trigger Google’s algorithms. Be strategic and at the same time organically speak Google’s language, getting you found. 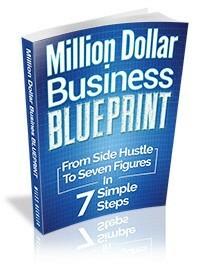 All parts of the 5 steps to online business success. So how do you submit a URL to Google? This is such an easy process and it only takes a few minutes, watch over my shoulder in this video. The great part is you don’t have to do this for every blog post. Let’s get your URL submitted then I’ll show you how to automate the process. 1. Set up a Google Search Console account. The first step to being able to submit a URL to Google is to set up a Google search console account, aka Google Webmasters. If you already have one, great. If you don’t have one, just click here and it will take you to the homepage where you can find the green “search console” button. Click that and you’ll be directed to set up your account or follow the steps in this video. The next step is to add a new url for Google to index. 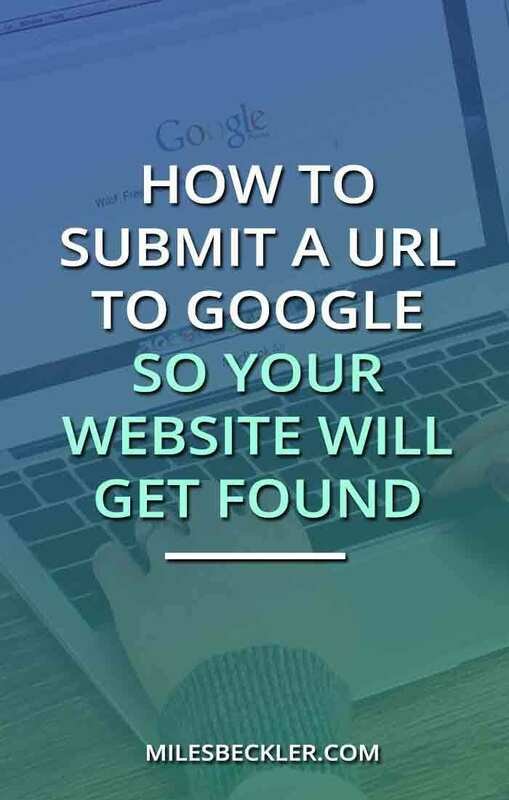 Once your account is set up, all you have to do is grab the URL of the page or post you want to submit and paste that link in the search box at the top of the Google Search Console interface. One important thing to note is when you add your URL to Google, if your url starts with http, https, or www, make sure it’s included in the url text. The best way to do this is to open your website in another browser or tab, copy and paste the URL you want to submit to make sure you have it exactly as you are displaying your URL. Or a result showing you that your inspected URL is already in the Google index. Thanks Google for the new search console interface, it’s that simple! Below you will learn how to make this automated for most of your content but sometimes you want Google to recrawl a page or post immediately. You don’t need to re-submit pages and posts already indexed, just the link to your updated content. From here, you’ll follow the same process. Copy the url and paste it into the search box at the top. Click enter and this retrieves the data from Google Index. Once Google’s spiders have indexed it, you will see a green check mark, which means everything’s all good, but if you have updated this post and want the new content indexed it’s super simple to ask Google to re-crawl a post. Click the request indexing link and Google will update the indexed content. So that’s it! Super simple to have Google recrawl an updated URL to Google for indexing with the new interface. Now let’s get on to the next thing you can do with Google Search Console. If you’re pumping out tons of content and updating Google everytime isn’t something you want to do, you can automate the process with your sitemap. Having systems is smart and a must-have addition to grow your business. Automating takes another task off your plate!! In order to get the automated process set up, you need your WordPress sitemap. For this, I use a free plugin for WordPress called Yoast for SEO. 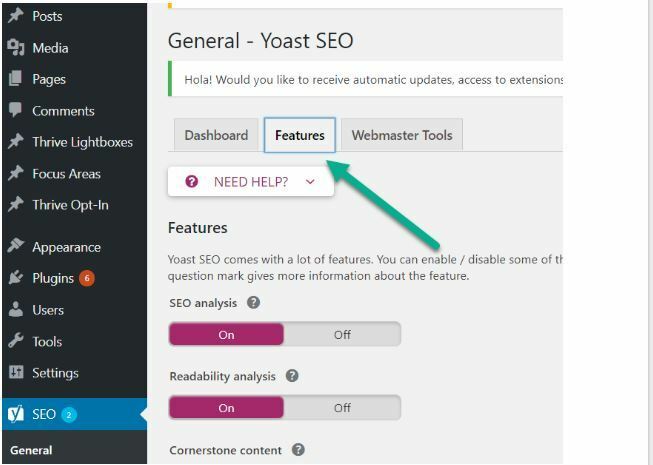 The Yoast plugin, under the advanced tab, is where you can access your sitemap. From your dashboard on the Yoast SEO plugin, click “Features”. Then copy your sitemap URL and paste it into the Sitemaps section of Google Search Console. If you do not have this plugin set up yet, or want a deep dive into this, check out this Google Index Guide. Just paste the actual sitemap and click the submit button. Every time you publish a new post on your website, it will get added to your sitemap automatically. Then, Google sends its spider bots looking for anything new and indexing it without you having to do a single thing. It doesn’t take much effort at all to submit a URL to Google to make sure your website is found. The steps I have laid out for you are all you need to know to nail down the process including the automation side of things that makes things easier and more efficient for you. Now that you know how to submit a URL to Google, you can crush the process and keep Google up-to-date dominating your DIY content marketing strategy! This is super important if you want to get people on your website, able to read your fresh awesome content every time they visit. 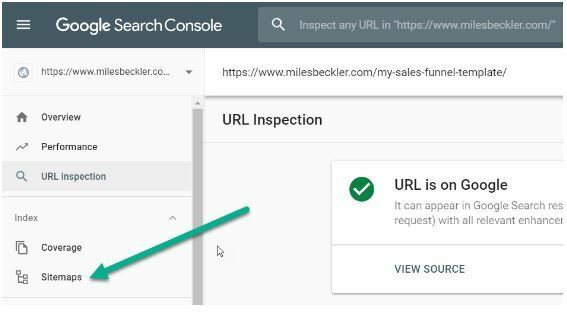 So go forth and make sure to keep Google in the loop through the Google Search Console and follow my step by step guide that every website owner needs to know! Hit me up in the comments if you’ve got questions or any feedback at all and let me know! Always happy to help you out in any way that I can. Chat with you soon!